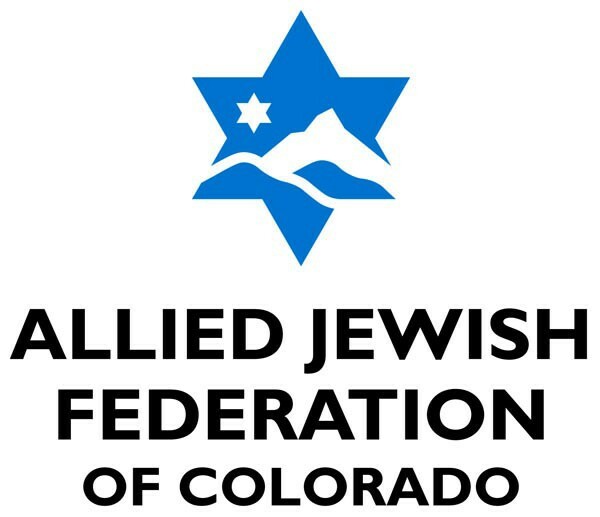 Allied Jewish Federation of Colorado (Federation) has launched the Jewish Response Fund for Victims of the Aurora Movie Theatre Tragedy to support and assist the victims and their families. One-hundred percent of all donations to the Jewish Response Fund will go to help the families who lost loved ones, those injured in the shooting, and other needs relating to the tragedy as they arise. There will be no administrative fees taken out of the donations to this fund. This new fund grew organically, as a response to the many inquiries that Federation received. Because of the high interest from the Jewish community for an outlet to help, Federation created the Jewish Response Fund. 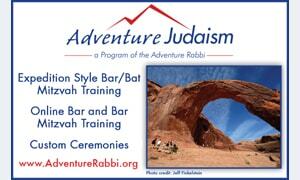 In addition to the Jewish Response Fund, Federation encourages the community to donate blood. While they were able to supply enough blood for the victims, Bonfils Blood Center is low on blood supply (especially since donations go down in summer) and needs to replenish. If you are eligible, think about donating blood in the days ahead: www.bonfils.org. 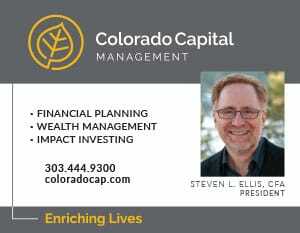 To donate by check, send your check made out to Allied Jewish Federation of Colorado with “Jewish Response Fund” in the memo to: Allied Jewish Federation of Colorado, 300 S. Dahlia, Suite 300, Denver, CO 80246. If you or someone you know needs caring, professional therapists to help process feelings from this horrific event, the JFS Counseling Center is here to help. 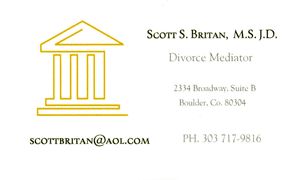 Call them at 303.597.5777. Next Am I My Lover’s Keeper?